The facelift BMW X1 which is scheduled to be launched in 2015 and unveil during Detroit Motor Show in January 2014 has been revealed quite early before its actual unveiling day by German car maker. According to report the BMW X1 2015 has been upgraded with new exteriors and interiors which include new pair of air intake vents, 17 inch alloy wheels, daytime running light followed by brown metallic paint. Besdies the new BMW X1 has been upgraded with various dynamic features which are integrated keeping in expectations of generation next customers in concern. As far as mechanical changes are concerned it carries the same the engine configuration as adorned in existing BMW X1 model. However lot of changes have been introduced at the interior front which include gloss black trims, matte coral, followed by option of red or pearl gloss chrome. Apart from these features it also adorns ECO PRO analyzer to keep watch on efficiency of driver. It is speculated that this feature will receive welcome from Indian customers due its compatibility with iphone and Android smartphones. 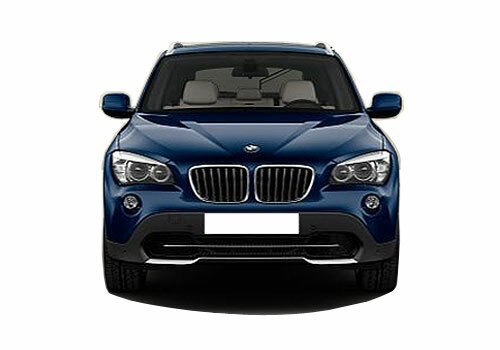 It is expected that company may unveil the new BMW X1 in Indian car market sometimes during the second quarter of 2014. However still nothing has been so far announced by German auto giant regarding this issue. 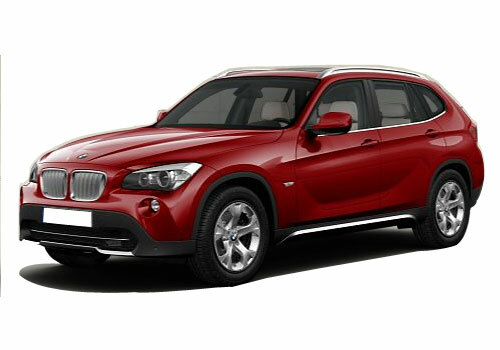 To know about features adorned in existing BMW X1 click here.